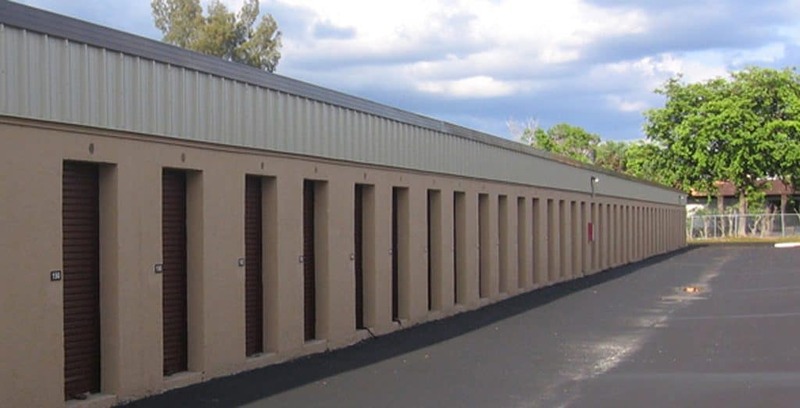 Armadillo Self Storage and its affiliates provide their services to you subject to the notices, terms, and conditions contained within their leasing document. Please contact us with any questions you may have regarding this language. 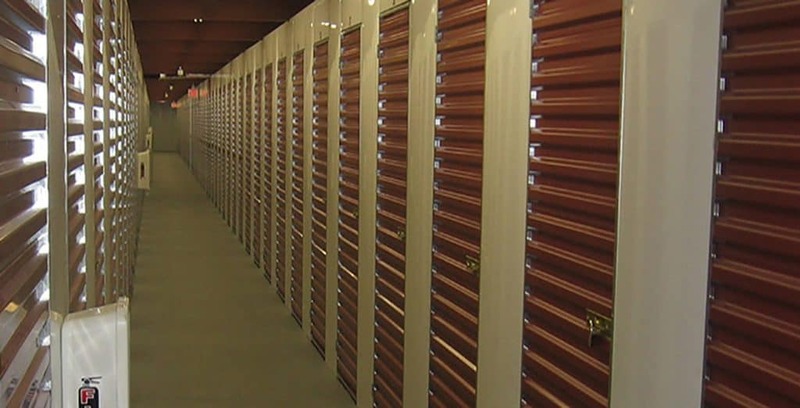 These Terms of Service are hereby effective on January 01, 2015 and will apply to the website that you are visiting, https://armadilloministorage.com/, which is owned by Armadillo Self Storage. 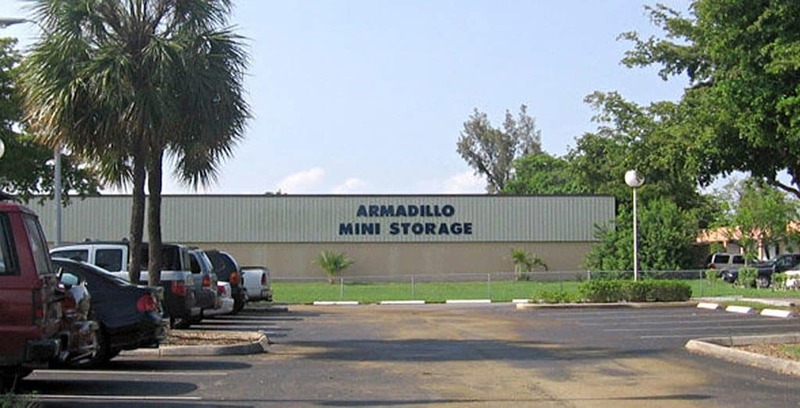 Trademarks: Armadillo Self Storage or https://armadilloministorage.com/ and other Company graphics, logos, page headers, button icons, scripts, and service names are trademarks, registered trademarks or trade dress of Company in the U.S. and/or other countries. 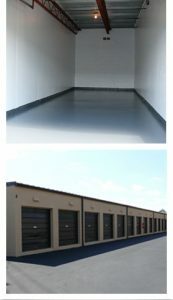 Company’s trademarks and trade dress may not be used in connection with any product or service that is not Company’s, in any manner that is likely to cause confusion among customers or in any manner that disparages or discredits Company. All other trademarks not owned by Company that appear on this site are the property of their respective owners, who may or may not be affiliated with, connected to, or sponsored by Company. Applicable Law: By visiting our website, you agree that the laws of the State of VA and FL, without regard to principles of conflict of laws, will govern these Terms of Service and any dispute of any sort that might arise between you and Company.